The word pendant is a French word meaning a hanging object, usually attached to a necklace. The jewelry world is vast and impenetrable, with infinite variety and designs, it’s difficult to know where to begin. 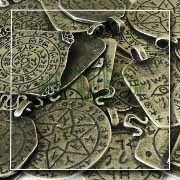 The best way is to go with the metal pendants. 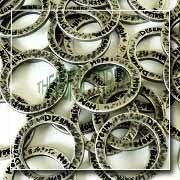 They are an refined fashion jewelry that can be worn at almost every occasion. These pendants come in a wide variety of designs, shapes and sizes. Metal pendants are the perfect gift for any special occasion. Pendants have always been an accessory that women have gone crazy for as it is that one thing that makes a woman’s neck look beautiful. For women who prefer to look elegant and simply beautiful, it’s always good to have necklace with a metal pendant. The Peruvian metal pendants are a great piece of jewelry. Use our metal pendant as center piece in a necklace and you will simply look awesome. The metal is made from Zinc Alloy and is both Lead and Nickel free and also has no cadmium in it. The metal plating is silver with a vintage finish. 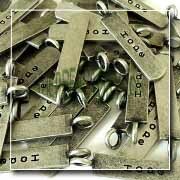 We offer Amulet pendants, pendants with inspiring words and rectangular pendants. 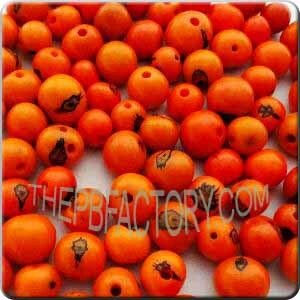 The Peruvian Bead Factory is the best place if you are thinking of buying metal pendants. So, without wasting much of your precious time, place an order and get the pendant of your choice! !